The sky is a dark shade of grey and an icy-cold wind brings the first snowflakes of winter – at last! With the RICHMOND jacket you can enjoy the winter vibe to the full. 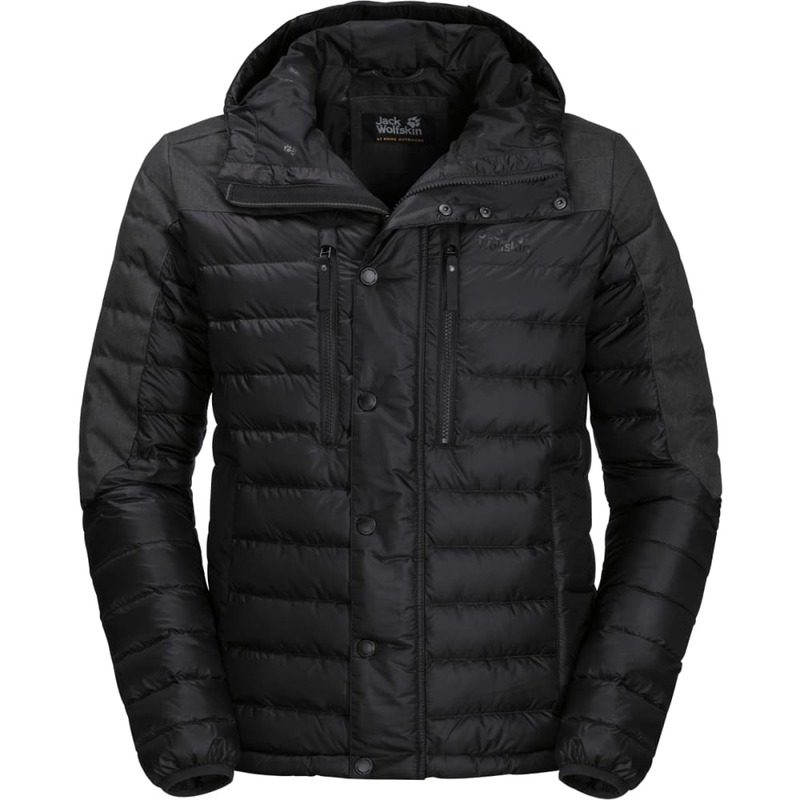 This down jacket has a windproof outer fabric, so you get double protection in those winter snowstorms. Under the windproof shell, there’s a premium quality duck down fill that will keep you warm all day long, even when you’re less active. The shoulders and hood (the areas most exposed to the rain and snow) are insulated with MICROGUARD. It is less sensitive to moisture than down and insulates even when damp. The shoulders and upper sleeves feature a more robust version of STORMLOCK. Light rain simply beads up and runs off the surface of the fabric. There are plenty of pockets to stash your phone and other essentials when you’re on the way to that important business meeting.